Our employee spotlight this month is on someone that certainly needs no introduction. Mr. Gary Gandy aka “Tiny”. Gary began his career with Signal Technologies in 2007 as a service and install technician, bringing with him expertise in cable placement and overall system installation. Tiny manages the installation and service department of Signal Technologies, ensuring that each member of our team and most importantly our customers know the value of caring compassionate service. If you have had the privilege to meet this strapping young lad you know his passion for golf and love of music. 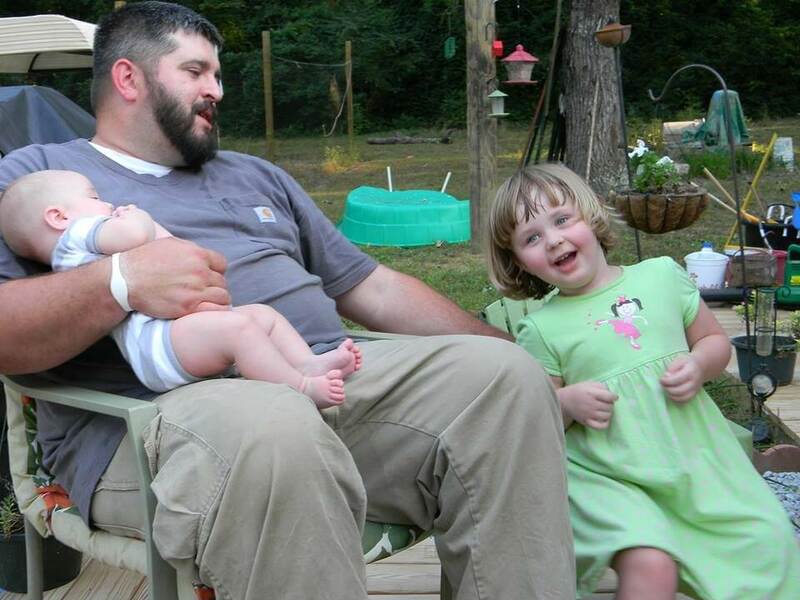 Pictured is Uncle Tiny spending time with the two most special folks in his life, his niece and nephew! When Gary is not answering technical questions or making sure each job is completed on time, you will most often find him singing a tune, out on the links driving the little white ball, or simply hanging out with his two littlest admirers. We are grateful that Tiny is a part of the Signal Technologies family and is truly an example of caring, compassion, and dedication to everything in life, including our customers!